For centuries, the men of Israel perpetrated social injustice and evil, and their wives spurred them on. And for many years, they prospered until their houses were as great as their evil. It seemed like the ride would never end, and then the Lion of Judah roared. We hear the same roar in Jerusalem, as Jesus confronted the hypocrisy and injustice of His generation and roared like a lion. 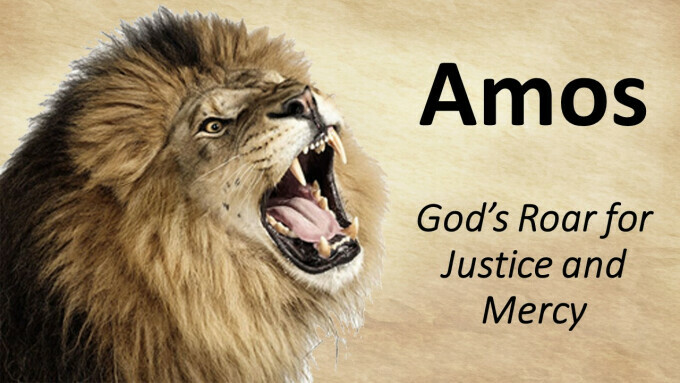 Can you hear God’s roar today concerning social injustice?